Traditions in the Saudi Arabian glass processing industry run deep at Al-Manna, a glass processing company started by Mr. Manna Al-Amri over 60 years ago. When his son, Ibrahim Manna Al-Amri took over at the helm of the company eight years ago, he continued to guide the company’s great history in the glass field. 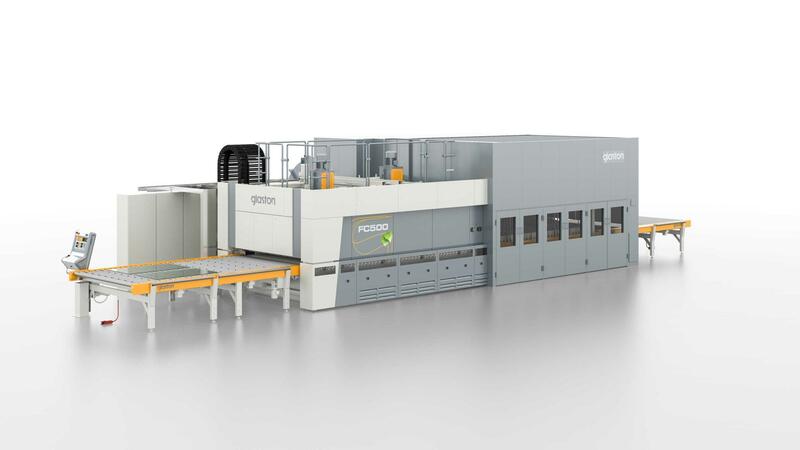 The aim of Al-Manna’s recently placed order for two Glaston FC500 tempering furnaces is to keep the company lead in the market when it comes to the long tradition in excellence and quality. Al-Manna has high hopes for the two Glaston FC500 lines, which will be installed in Jeddah and Riyadh in spring and summer 2014. A key driver is to increase capacity to meet demand.